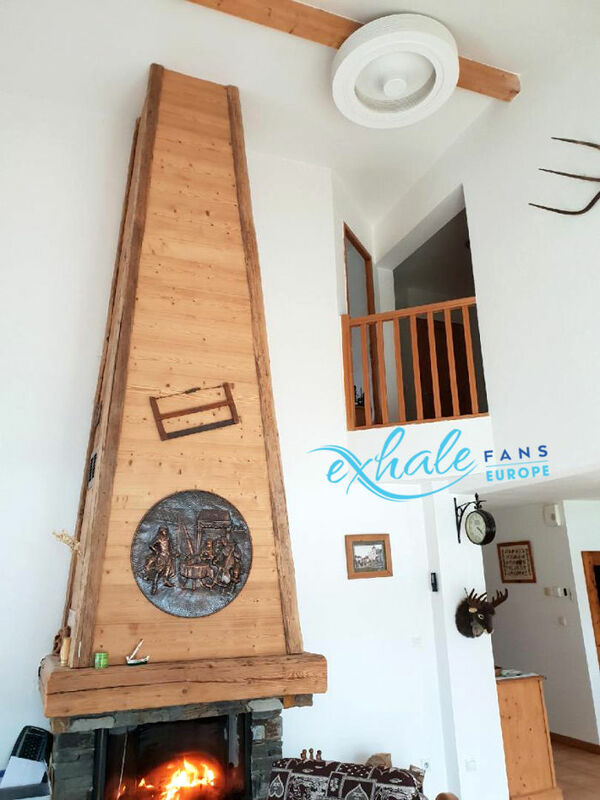 Exhale Fans Europe recommends the use of the fan all year round, alongside heating and air conditioning. 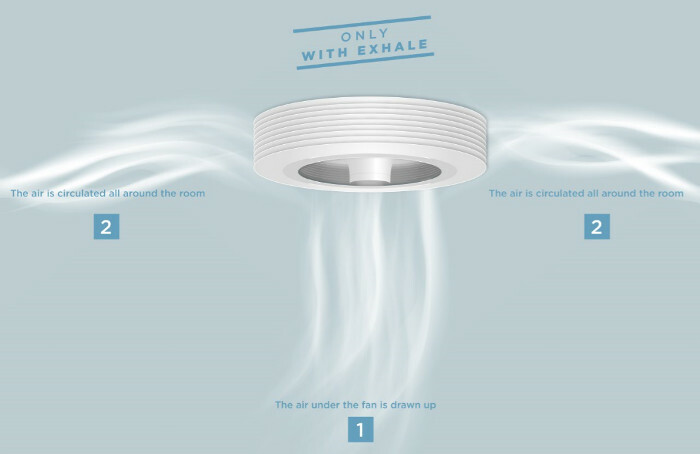 The constant circulation of the air is preventing from the development of mould. The bladeless fan thus works alongside your appliances (heating and air conditioning) while reducing their workload and running costs.